Looking for inspiration when it comes to planning your marquee event? 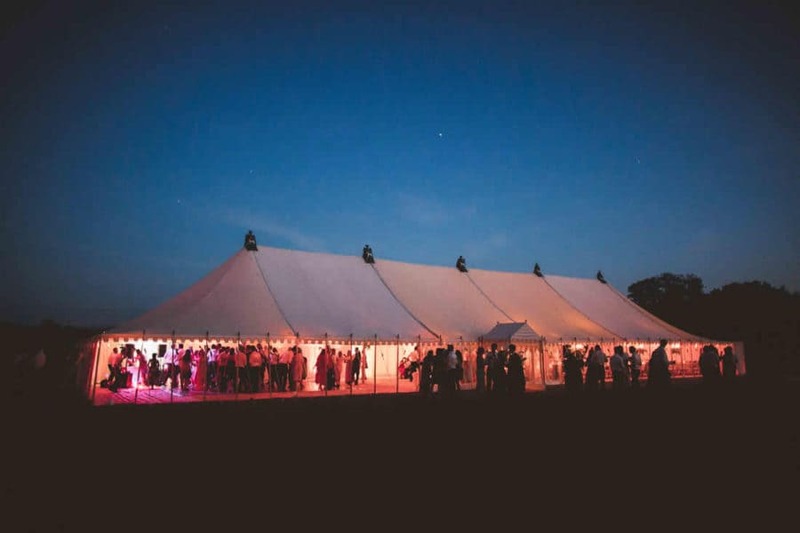 As experts in our field, White Horse Marquees have worked with hundreds of clients to design and create the perfect outdoor environment. From corporate meetings through to romantic weddings and unforgettable parties, we understand just what it takes to make an event space memorable. In our Gallery, you will find a range of images from our portfolio. We aim to show you just what can be achieved with a bit of imagination, some high-quality marquees and the design skills of our team. Marquees are no longer plain open spaces. These days, they are a versatile and unique way of celebrating any event in style. Working with you on your design, our team will help you visualise every corner of your new party location. From the photos we show in our gallery, you can begin to imagine just how much you can achieve at your own event. We have worked with many clients over the years, all of which have different requests and requirements. Some cater to larger groups. Some need to house specialised equipment or furniture. And some simply want to find a space that ticks every single box. Our gallery showcases just how effective the White Horse Marquee company are at achieving every single one of these goals. In addition, they allow us to look back and see just how far we’ve come. Each project we work on is special and our team works hard to put their all in from the initial quotation right through to the post-event, clean up services. If you are thinking about hiring a marquee for your next event, contact us today. We have over 35 years of experience turning your ideas into reality. Our friendly team are always on hand to offer advice, recommendations and provide full quotations.